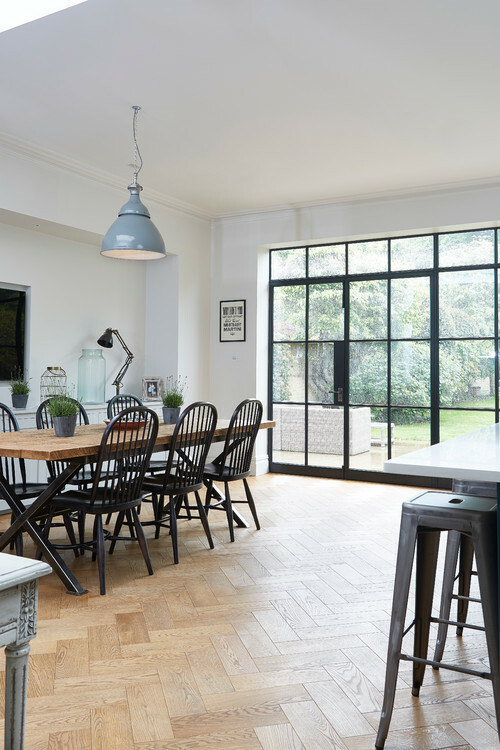 There’s no doubt that choosing windows can be one of the most daunting elements of any project, but getting them right is crucial. 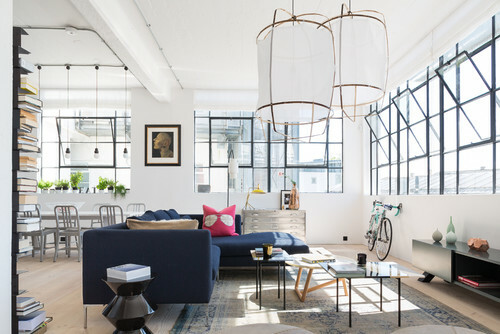 Windows define the character of a building and can be the first sign of quality and detailed architecture. 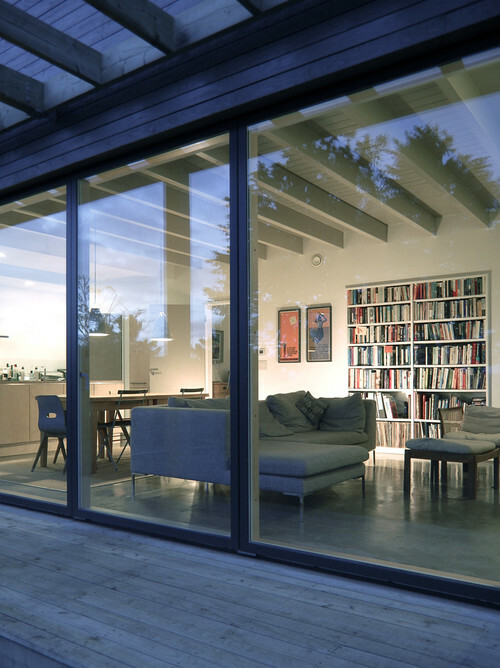 Here are 10 points to bear in mind when you’re planning to install new glazing. One of the main things to consider when choosing a material for your windows is the cost. Each type of window comes at a different price. uPVC windows are generally the most cost-effective, while aluminium is slightly more expensive. Pricier still is timber. The costliest option is a composite of timber and aluminium called alu-clad. The insulation you achieve with all of these materials is more or less the same, but the choice depends on how much you want to spend and the quality you’re looking for. It’s somewhat like buying an expensive German car. Although the material you choose doesn’t necessarily affect how heat-efficient your windows are, insulation can vary for numerous other reasons. The quality of insulation is calculated by a system called U-value. The lower the U-value, the more effective the material is as an insulator. Drivers of this metric include the glazing type, the age of the frame, the design of the frame and the quality of the installation. The age of your property will determine how much U-value you’ll need for your windows. For example, an older property will be less well insulated than a home built after 1995, when buildings were required to have a filled cavity wall (or, in some areas, a thermal performance at least equivalent to a property with insulated cavity walls). Ask your architect or engineer to help you decide which is the most appropriate U-value for your new home. If you’re keen to veer away from the standard white frame, colour will be a major decision when choosing your windows. Aluminium and other high-end frames are available in most colours on the European colour matching system, RAL. uPVC window frames are more limited, and come in perhaps a dozen different colours. The opening sections of your home’s windows can have an effect on its external look and character. It’s a good idea to include opening sections in your windows for ventilation. A window with an opening is also crucial for use as a fire escape. However, when planning your windows, remember that each time you add an opening section, you increase the thickness of that part of the frame. It will need to be thicker to boost strength, and this could add to the cost of your whole window installation. Modern windows generally come with numerous handle options. 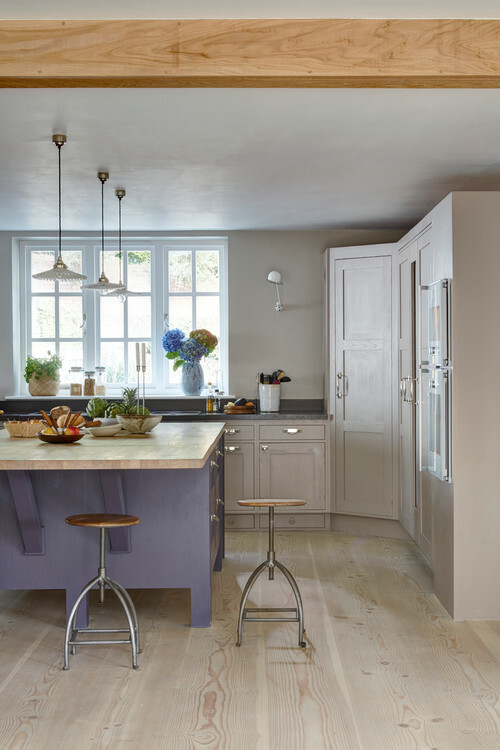 As a general rule, I’d advise a brushed-steel handle, as it will be easy to match with your internal door ironmongery, the handles on your kitchen units, and other features, such as light fittings. If you’re thinking of going for chrome, consider the fact that it gets marked easily. White and black handles are another option, but they don’t look as high quality as other materials. Old sash windows are generally made of timber, often soft wood. If you have them in your period property, then it’s important to replace them in a way that sticks to the original theme of your home. Care should be taken to ensure the new frames match the old, as a departure could drastically alter the look. 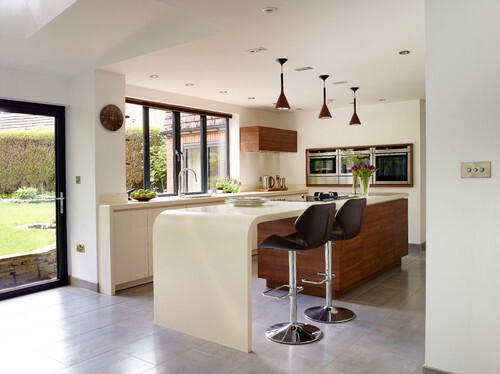 Choose a reputable joinery company in order to achieve a good-quality bespoke service. Consider also whether you wish to invest in the reinstatement of the traditional weight system, or settle for a modern-day in-frame alternative. 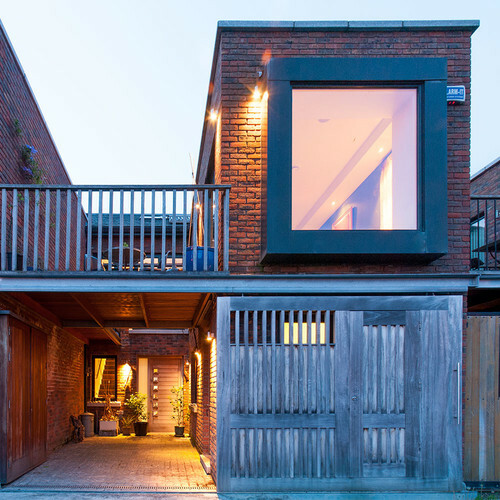 Building Regulations vary from country to country, but there are some key elements to consider when choosing windows. They must be well insulated and line up with the U-value system. They should also provide a means of escape in case of fire, so openings are essential. It’s also important that the windows provide sufficient ventilation. Finally, any windows low to the ground must be fitted with safety glass. 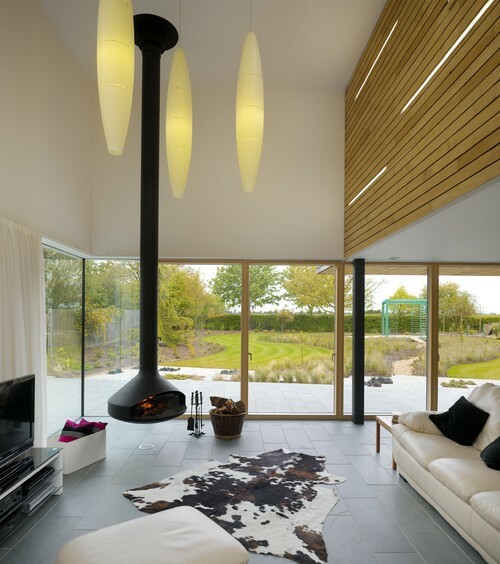 Environmentally friendly houses, such as those with an A rating, or properties designed as a passive house, now command triple-glazed windows. Although they are well insulated and soundproof, they can be heavy. This is particularly true when they feature sliding doors. They also cost a good deal more. Double glazing is a viable alternative, as many types have been considerably improved, and form a very good heat barrier. There are several options when considering the opening direction of your windows. 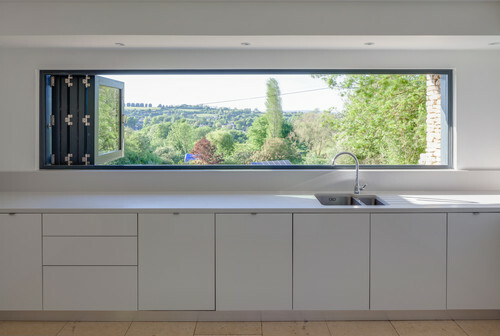 Tilt and turn windows offer the flexibility of either opening from the top of the frame or from the side. However, both options conflict with curtains or blinds. Top- or bottom-hinged, also referred to as ‘hung’, windows work well in bathrooms for a small amount of ventilation, while side-hung models are perfect for when you need as much air coming in as possible. Modern windows generally come with a three- or five-point locking system. Three or five pins are inserted into receivers along the length of the frame, ensuring as strong a deterrent as possible to potential intruders. Don’t forget, however, that modern glass panes, even triple-glazed ones, can easily be broken, and if keys are left permanently in the inner lock, they can be accessed. In any case, ensure you seek these locking systems in a new window package and hide your keys!